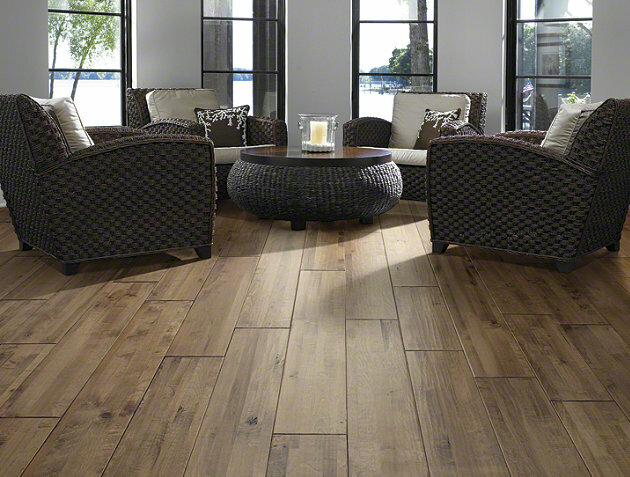 perfect planks: selecting a wood floor | Vim & Vintage - design. life. style.